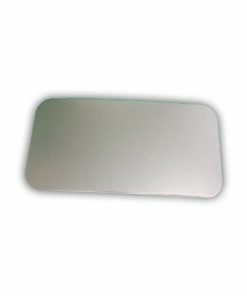 Heavy Gauge White Poly Coated Board Lids to fit our most popular Aluminium Foil Containers. 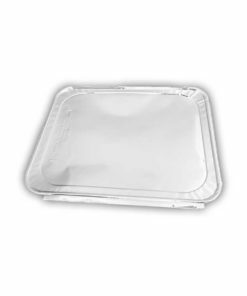 All our lids meet the required food standards. 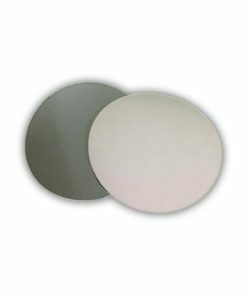 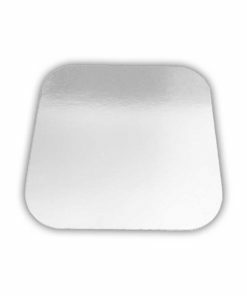 From September 2017, Foil Board Lids are no longer available and manufacturers have ceased production. 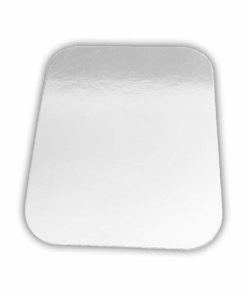 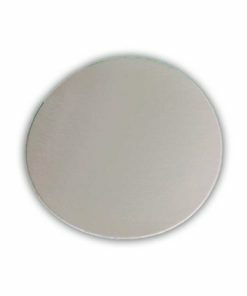 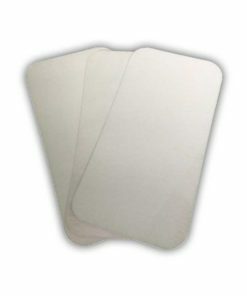 The majority and most popular of our lids range have now been replaced to Heavy Gauge White Poly Coated Board Lids, which are much stronger and durable.